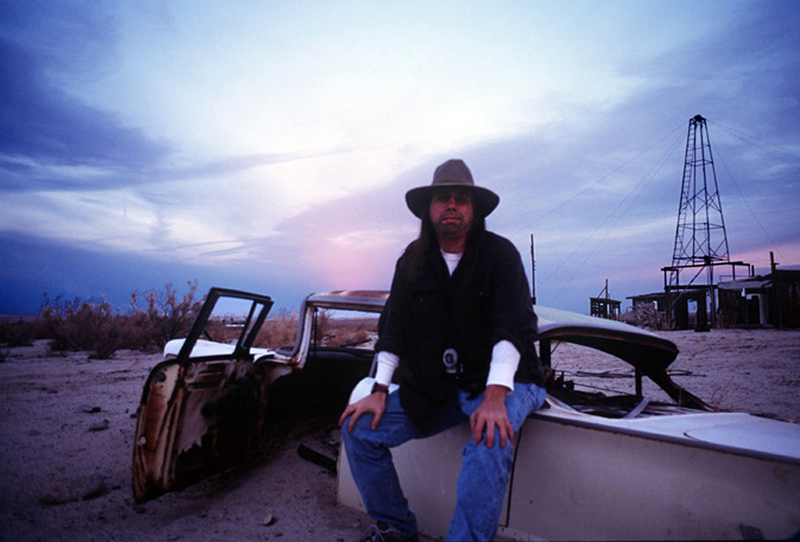 Warren Wesley Bates was born in San Jose, California in 1961. In 1985, he moved to Las Vegas where he worked as a writer and editor for the Las Vegas Review-Journal. In the last decade of his life, he spent much of his free time working on this project, which he called "road to zzyzx." He drove over 100,000 miles to capture what he described as "the abandoned but very much alive Southwest." On his original website (www.roadtozzyzx.com), he stated, "The desert is ingrained deeply in my heart, coded into my DNA, and thus the project is as much personal as it is any other adjective". On April 23, 2010, Warren Bates took his life in the desert he loved. All proceeds from the sale of these photographs will go to the American Foundation for Suicide Prevention.